Slap bang in the middle of all the Modern Warfare Remastered rumours, a Modern Warfare Trilogy collection popped up on Amazon. The listing very quickly disappeared, but not before being snapped for Twitter. The presumption was that the Modern Warfare Trilogy would be the easiest way of playing some of the highest rated Call of Duty games again on modern devices. Activision soon put the rumour to bed by announcing that the remastered version of the fourth game in the franchise would be exclusive to certain versions of special editions of Infinite Warfare. Now the collection has shown back up on another retailer, this time with the ability to pre-order and a little more information. 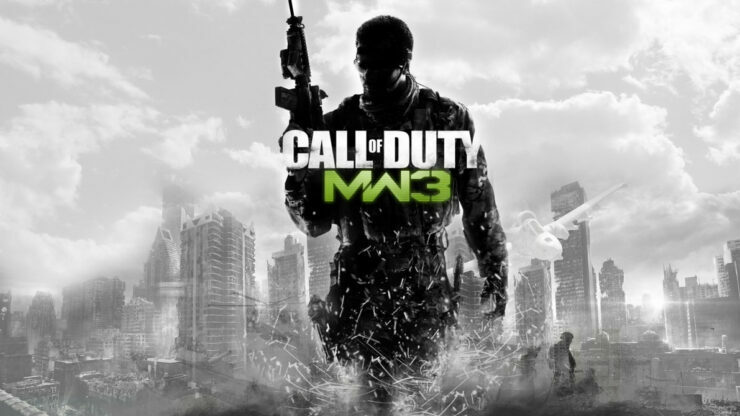 The trilogy will contain Modern Warfare, Modern Warfare 2 and Modern Warfare 3, and seems to be being made available for Xbox 360 and PlayStation 3. With the next new game coming out exclusively on Xbox One, PlayStation 4 and PC for the first time in the franchise’s history, it’s possible that this new bundle is being released to plug that gap. Expect more information in the coming months.